P.O.D Global logistics Ltd offers a comprehensive service which covers Ocean Freight Services, Air Freight Services and Road Freight movements for both the import and export markets. Our trained and professional staff have a wealth of experience and knowledge of the global freight market and we have excellent relations with our customers. This ensures a smooth transition of all the documentation required for overseas transactions. Our policy of continually reviewing the market place and the stringent use of our ‘Approved Suppliers List’ means that we regularly monitor carriers on both price and quality. 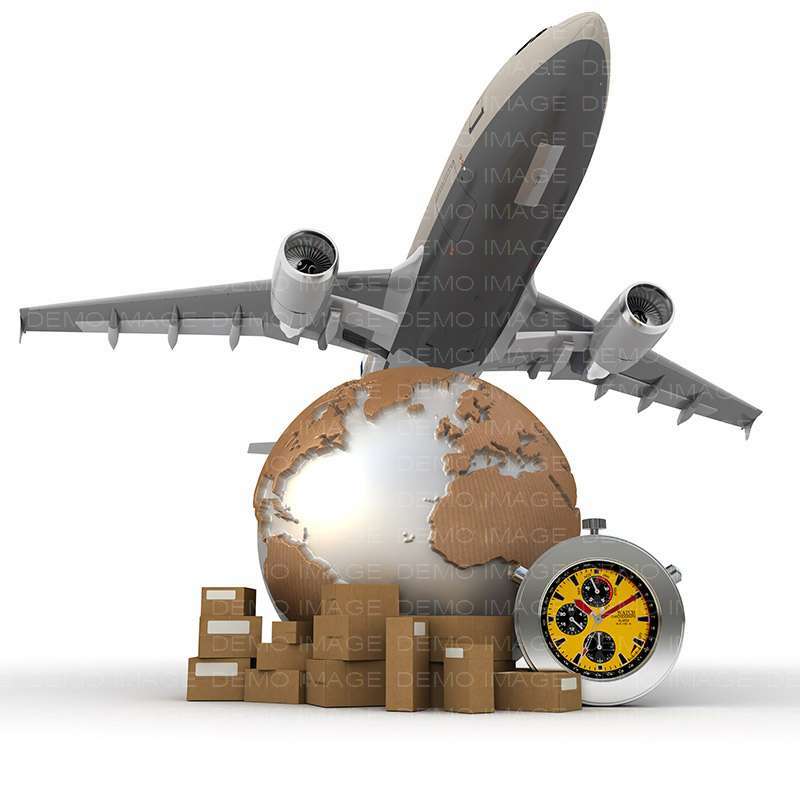 Add this to our other group services including transit packaging and you can rely on us to handle your complete supply chain under one roof, from manufacture to final consumer, creating a streamlined and cost effective way of managing your global logistics.